For Fall 2017, we decided it's time to look at what comes next for this dynamic field. 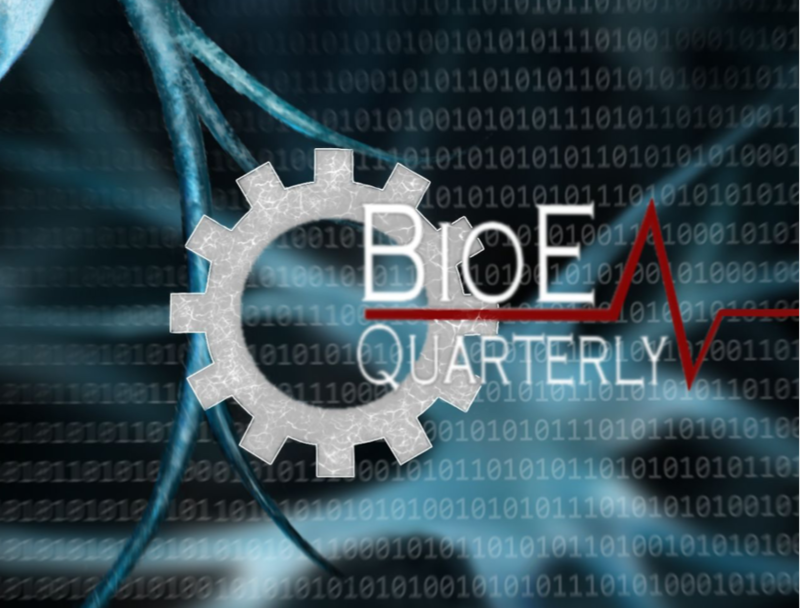 The theme of this issue is Looking Forward: Bioengineering in Action. If you are interested in joining the team, please email ucsd.bioe.news@gmail.com.